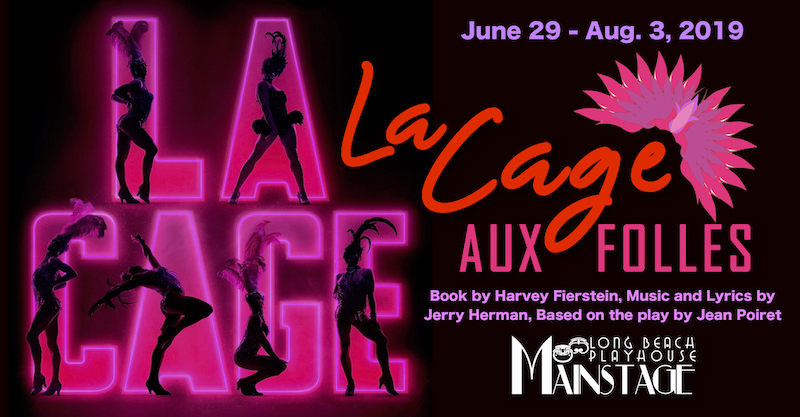 In this much loved musical that inspired The Birdcage, we peer into the living quarters of a famed drag nightclub where two men partnered in love as well as show-biz, Georges and Albin have their self-worth challenged after twenty years of un-wedded bliss when Georges’ son announces his impending marriage to the daughter of a conservative, right-wing politician. Georges reluctantly agrees to masquerade as “normal” to meet the family of the bride-to-be, but Albin has other plans, which escalate with hilarious results! In this charming and incredibly funny musical, we learn that families come in all forms, and that it is all right to be as you are!